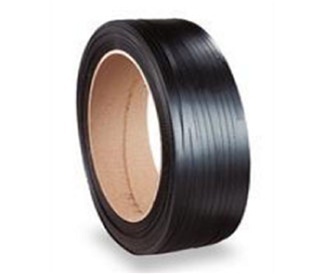 STP 1100 Strapping - PolyChem Econoband Black, 5/8", 16" x 3", 0.03, 1000 lb, 2200' HD1000 ? STP 1110 Strapping - PolyChem Econoband Black, 5/8", 16" x 3", 0.027, 900 lb, 2200' HD5890? STP 1120 Strapping - PolyChem Econoband Black, 5/8", 16" x 3", 0.025, 700 lb, 2600' HD5870 ? STP 1130 Strapping - PolyChem Econoband Black, 1/2", 16" x 3", 0.031, 600 lb, 3600' HD1260 ? STP 1140 Strapping - PolyChem Econoband Black, 1/2", 16" x 3", 0.02, 450 lb, 3600' HD1245 ? STP 1150 Strapping - PolyChem Econoband Black, 1/2", 16" x 3", 0.015, 300 lb, 4500' HDLD ?